The strong and unified M-NUTRITION product family is created with passion and cast-iron know-how and uncompromising expertise. The combination of high-quality ingredients and innovative products reflect our values and passion to provide our customers with the best possible products. 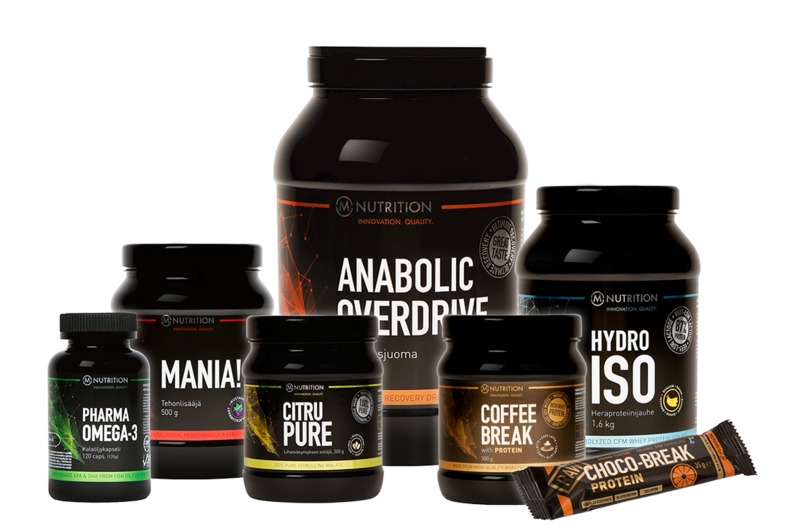 M-NUTRITION products are designed to help you to reach your goals and boost your active lifestyle.